MHS National Honor Society welcomes new members on March 15, 2019. The MHS Envirothon team placed second at the regional competition and will compete at the state contest on April 24. Edric Cash, Liam Quaas, Luke Lafevor, Rylee Hiles, and Gabbie Willoughby. 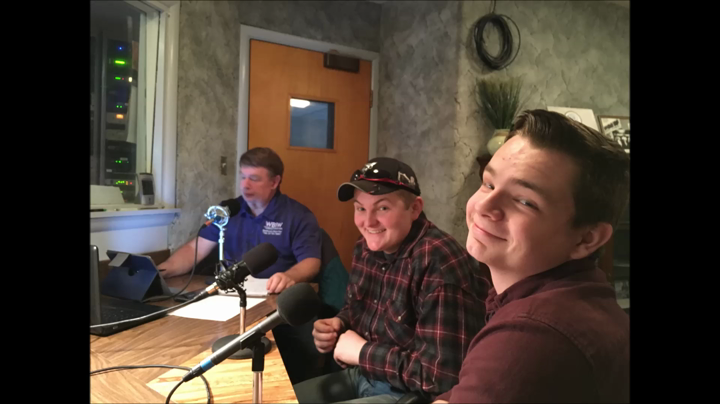 Members of the MHS FFA organization visit local radio station to talk about FFA and Agriculture programs at Mitchell High School.